Oh my! That would be something! Dragged through the hedge backwards, flattened completely, squeezed through the wringer, tied in knots, mangled, ripped apart, totally shredded, and whatever else! It would be a sight for sore eyes! 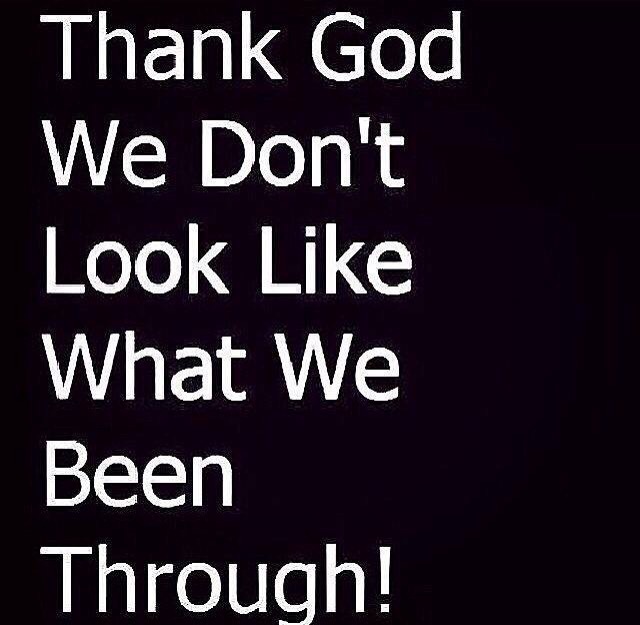 Thank God He is in the business of restoration and reparation. He is the Healer, the Renewer, the Refresher, the only one who can make things new and beautiful in His perfect time! Wonderful post. I can relate sometimes. This entry was posted on May 18, 2015 by annj49 in Blog and tagged God.